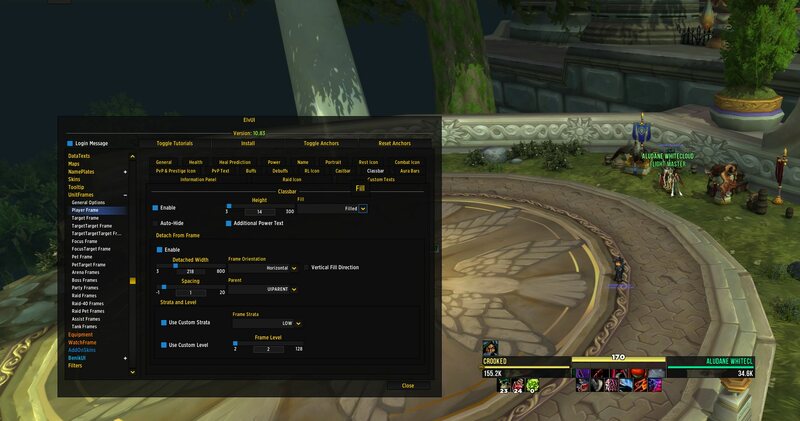 Currently, classbar (combo points as an example and detached option) options are quite limited for Rogues especially. The nuances involved with combo points makes weak auras frustrating to tweak while Elv's combo point / class bar is much more intuitive. Unfortunately though, there are some issue with it. For one, you can only change three colors which in tern forces several of the points to fade to the end color. This is not so much of an issue. My main problem comes with background settings. 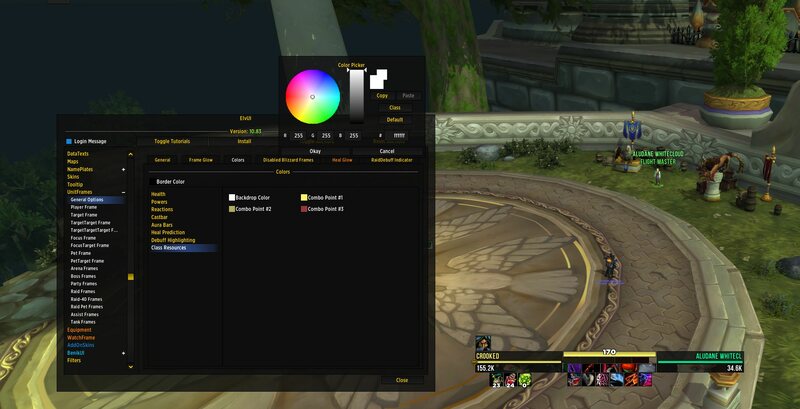 Currently, if you enable "spaced" option, the background color has little to no effect. Changing between spaced and filled also changes the anchor point. Nevertheless, spaced is incredibly difficult to see when not "filled" with points. 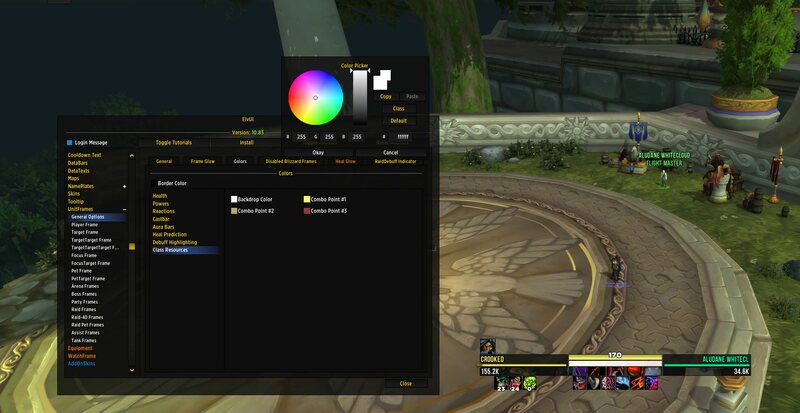 Enabling some options to specify colors of each, or more crucial to me personally, having the flexibility to edit the spaced version's background colors would be beyond appreciated. Being a perfectionist, not being able to tweak the nuances of the bar is discerning. You all do great work and I'll be patiently waiting if/ever this change is implemented. Thanks again for everything.